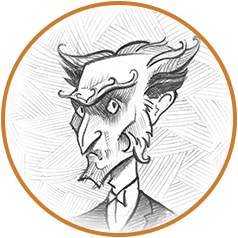 Top secret—only for readers deeply interested in the Baudelaire case. 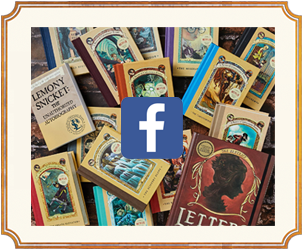 The official fan page for the bothersome books. 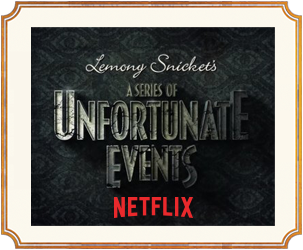 Look away. 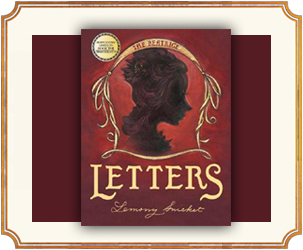 Follow the Baudelaire orphans in their fateful quest to unlock family secrets. 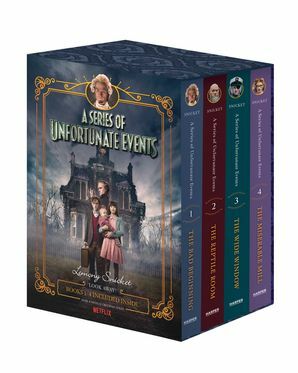 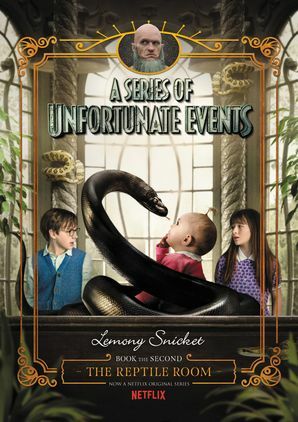 A Series of Unfortunate Events is a series of thirteen children's novels by Lemony Snicket. 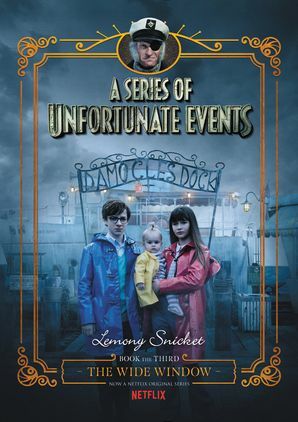 If you have not read anything about the Baudelaire orphans, then before you read even one more sentence, you should know this: Violet, Klaus, and Sunny are kindhearted and quick-witted, but their lives are filled with bad luck and misery. 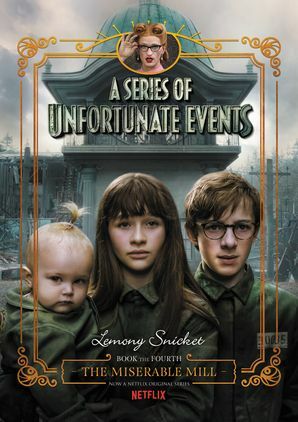 All of the stories about these three children are unhappy and wretched and will most likely fill you with deep despair. 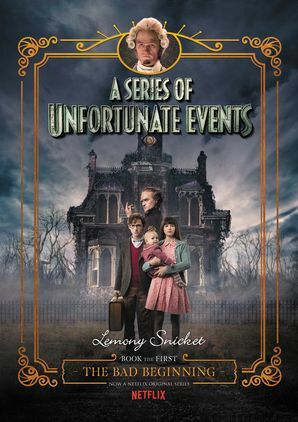 Alas, it’s now a hit Netflix Original show starring Neil Patrick Harris, Patrick Warburton, Malina Weissman, Louis Hynes, K. Todd Freeman and Presley Smith.